Who is dealing with the effects of climate change on our vulnerable planet? This question is integral, as President Donald J. Trump has made clear his intention to withdraw the United States from the Paris Climate Accord of 2015, thereby turning his back, and our nation’s commitment, to the promise America made to almost every nation on earth when Barack Obama was president of the United States. But, as I learned last week, a unified world continues to focus on protecting the planet’s future. 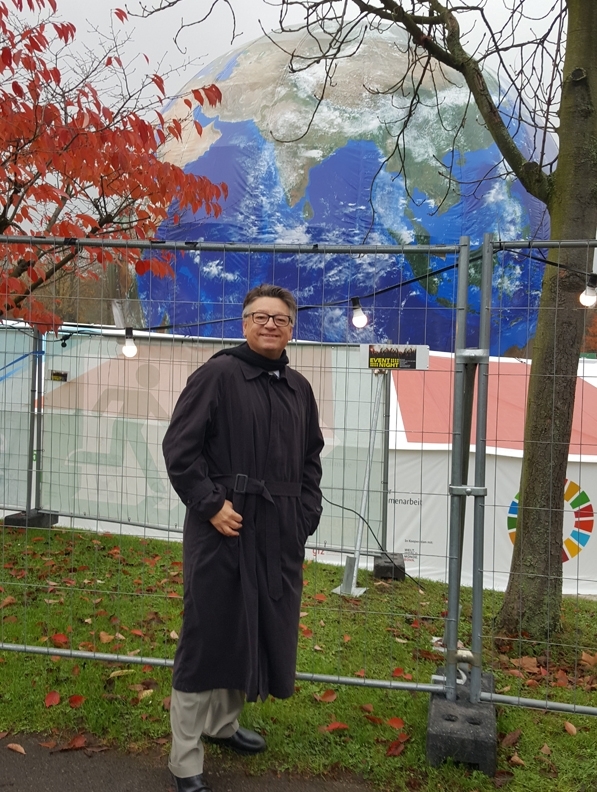 I attended the United Nations COP23 in Bonn, Germany last week and learned a great deal about the challenges facing our planet. I’ve had a chance to reflect on those learnings and have come away feeling positive and hopeful about our earth’s future, despite President Trump’s stance on climate change. That hope was sparked by the people I interacted with at the conference, people from all corners of the globe as well as from my home state of California. The COP23 is the United Nation’s committee of 197 nations dealing with the effects of global climate change. This international body’s first agreements were negotiated in Kyoto, Japan in 1997 and were known as the Kyoto Protocols. The U.S. did not sign on to those agreements, but the other nations who did have continued, since 1997, to identify and promote strategies to reduce greenhouse emissions, to mitigate the harm done by these emissions, and to create alternatives to fossil fuel use throughout the world. In 2015, led by President Barack Obama, every nation in the world except two—Syria and Guatemala—signed the United Nations’ COP21 Paris Accord. Finally, climate change leapt to the top of bilateral global priorities because the world seemed unified and committed to establishing climate improvement targets, reporting on their progress, and holding each other accountable by implementing a rigorous, standardized process of review. Progress was being made in tackling the effects of climate change, but then Donald J. Trump was elected U.S. president. During his campaign, he had denounced climate science and the Paris Accord, so not surprisingly, he abruptly announced the United States’ withdrawal from the Accord shortly after his presidency began. 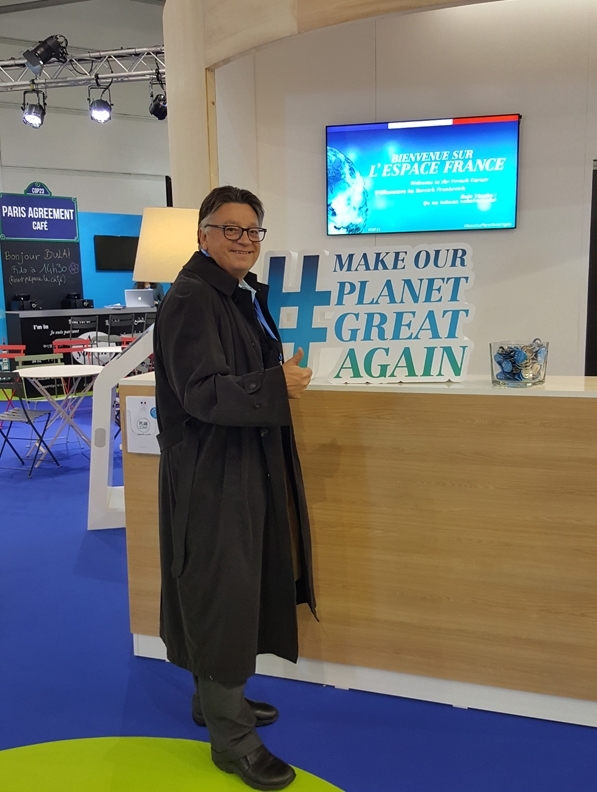 By rejecting the agreement, Trump undercut America’s influence in the world and created a critical international leadership vacuum on climate science that was the topic of much interest in Bonn at the recent conference. Delegates to the Bonn meeting speculated about what far-reaching impacts the United States’ withdrawal would have on the remaining nations’ resolve to tackle and arrest the pace of climate change. Trump has left the world wondering if they can continue with their pledge to address the dangers of climate change without the involvement of the nation that had led them to this point of progress. Many delegates at Bonn were relieved when California Governor Jerry Brown asserted himself a as a sub-national actor. As leader of America’s largest state and the world’s sixth largest economy, Brown had lost no time after Trump’s rejection of the Paris Accord in visiting foreign nations allied closely with the agreement and assuring them that California and other like-minded governors in the U.S. were fully supportive of the Accord. In Bonn, Governor Brown reassured delegates, reinforcing the twitter hashtag, #werestillin, not as a matter of national policy, as was the case during the Obama administration, but through the collective actions of America’s largest, most prominent states. Jerry Brown’s words and actions filled me with pride in being a Californian and also a former aide to Governor Brown during his administrative tenures in 1978 and again in 1991. 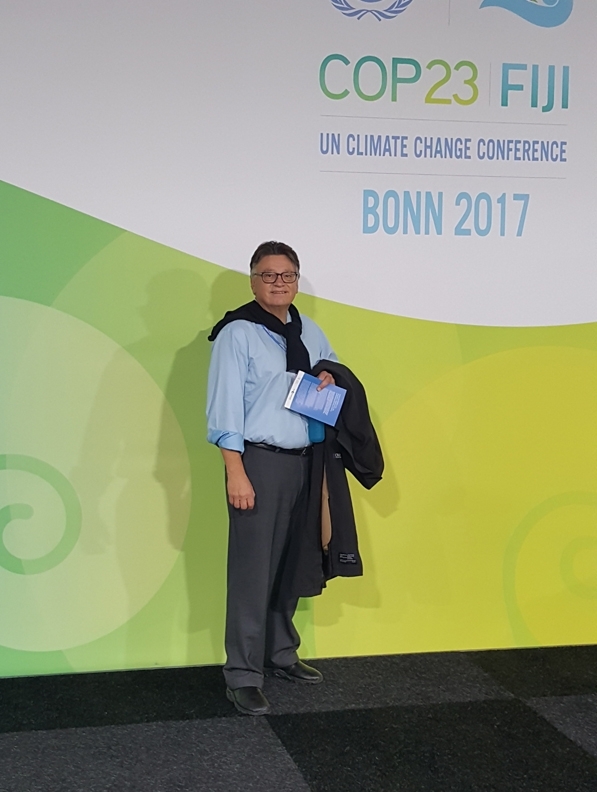 I attended the Bonn conference as a board member of Climate Resolve and as the founder and representative of Water Education for Latino Education (WELL). 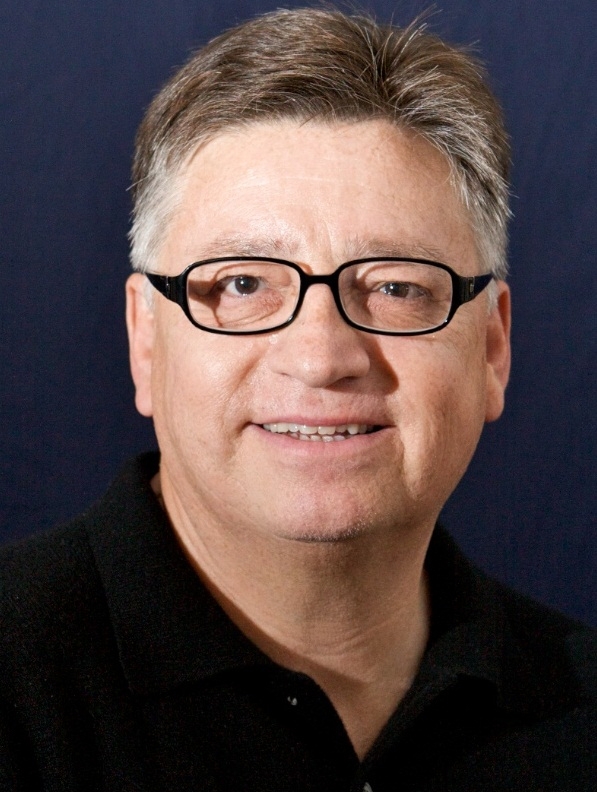 WELL is committed to educating local Latino elected officials regarding 21st Century water management strategies. My purpose was to identify and enlist partners for a global water discussion at the California Climate Change Summit to be convened and led by California Governor Jerry Brown in September 2018 in San Francisco. The goal is to connect WELL to policy-makers and decision-makers regarding water usage practices from Latin America, who will also be at the September 2018 conference in San Francisco. The mission of the summit is to identify and embrace best practices for water management and to explore “twin city” water strategies. I learned of the twin city concept from a panel of German scholars and practitioners who described how two cities can compete yet learn from each other on sustainable water management practices that are in alignment with climate accord mandates. This is especially important because water concerns are challenging cities across the hemisphere, as extreme climate events are more prevalent. California city officials will need to be better prepared to serve their constituencies and stakeholders during these inevitable crisis events. If local city officials can learn from other countries, we can certainly work with our neighbors in California to coordinate efforts and share resources to create a sustainable quality of life for our families and communities. The best preparation is education and cooperation. At the Bonn conference, there were not enough working-class participants and people of color. The challenges and harm of climate change fall on all people equally; therefore, everyone must be engaged and heard if mandates from climate change accords are to be successfully implemented. I realized that we are going to have to be intentional about building awareness and activating traditionally under-represented stakeholders to understand and value their needs and strategies for fulfilling them. We already know that we need to think globally and act locally. 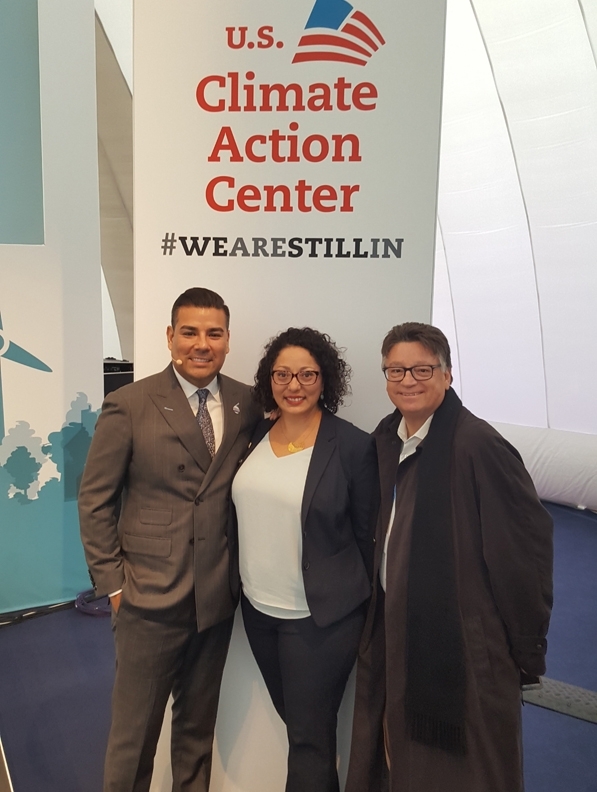 It was gratifying, for example, to see California Latino legislators, Senator Ricardo Lara and Assemblywoman Christina Garcia, speaking about California’s ongoing work in addressing climate change. It is equally vital that local leaders get things done to make our communities healthier, safer, and more sustainable. Learning successful strategies used by cities in other states and nations can help us here in California. WELL’s mission is to educate local elected officials to make our communities more sustainable. Representing WELL at COP23 was a vital step towards that goal.